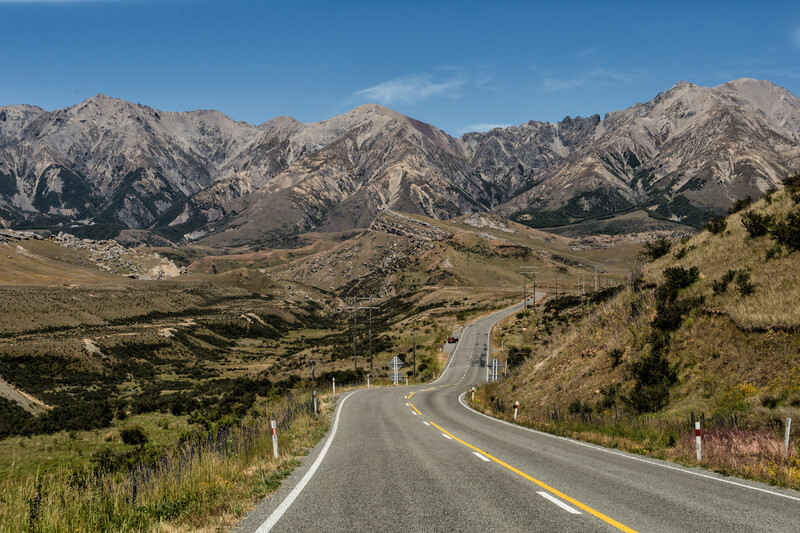 Once we crossed Arthur's Pass on the road between the South Island's west and east coasts, the landscape drastically changed. Gone were the lush green forests of the west coast; they had been replaced with an almost arid, mottled brown landscape. As you would expect with NZ, though, it was still stunningly gorgeous!